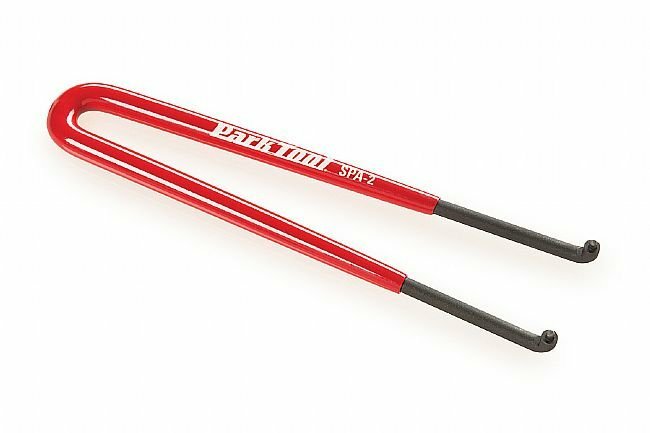 Park Tool's SPA-2 Cluster Cone Pin Spanner is constructed of strong, high carbon tool steel with a vinyl dipped handle for reliable grip. 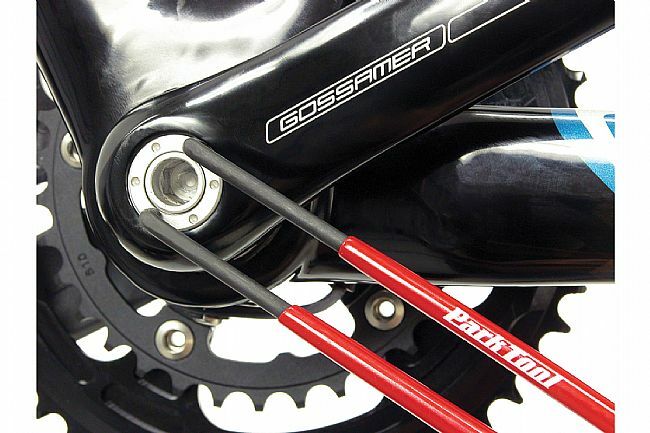 It's compatible with one-key release retaining rings on Shimano and Campagnolo cranksets as well as the adjusting cone on most freewheel clusters (excluding freehubs). The SPA-2 Spanner's pin diameter is 2.3mm.